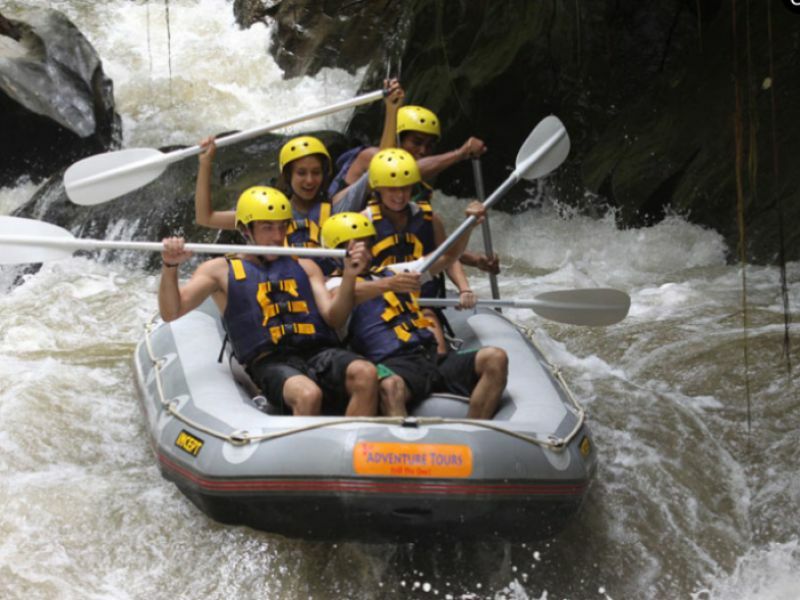 Bali Adventure Tours is a long established tour operator in Bali that offers a number of fun outdoor activities ranging from rafting adventures, river kayaking, white water rafting, jungle trekking and mountain cycling. 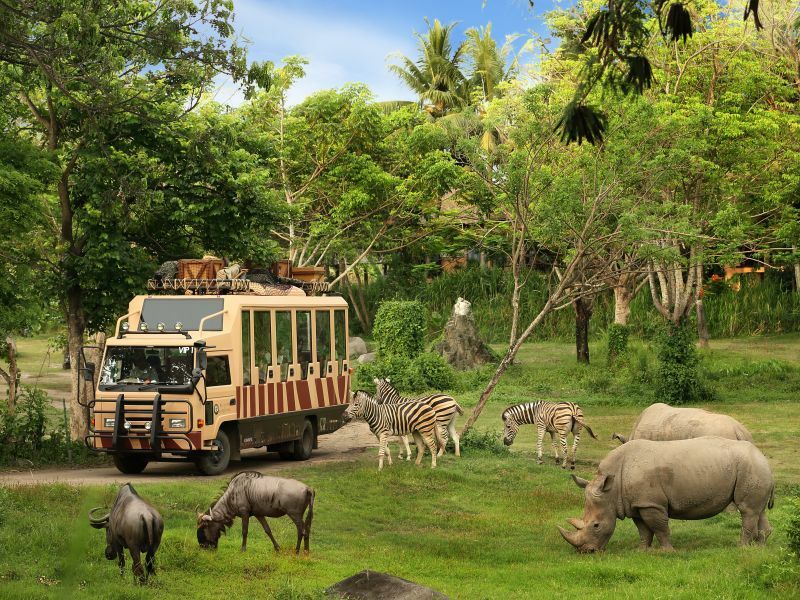 Perhaps the most popular is the Bali Elephant Safari Park where you can touch, feed and ride an elephant through the tropical jungle. 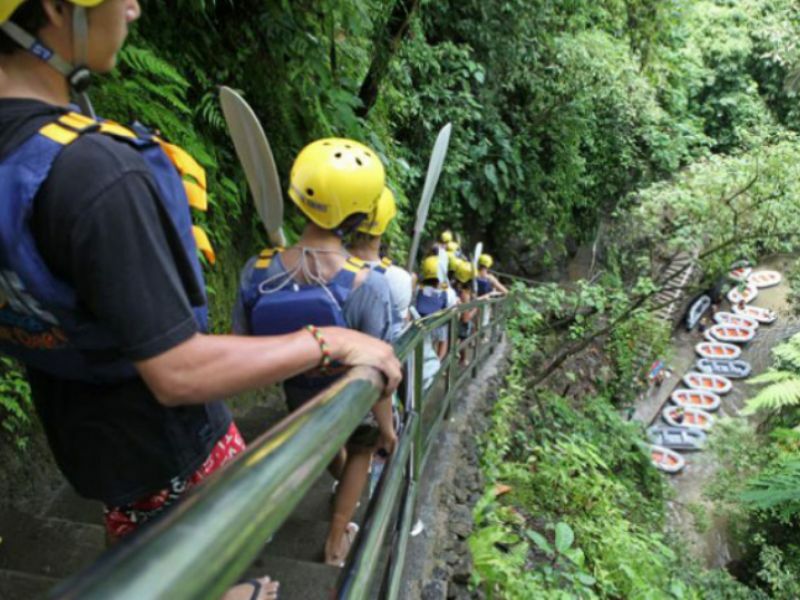 Starting points vary depending on the activity, for example Ayung River, Ubud or around Mt. Batur. 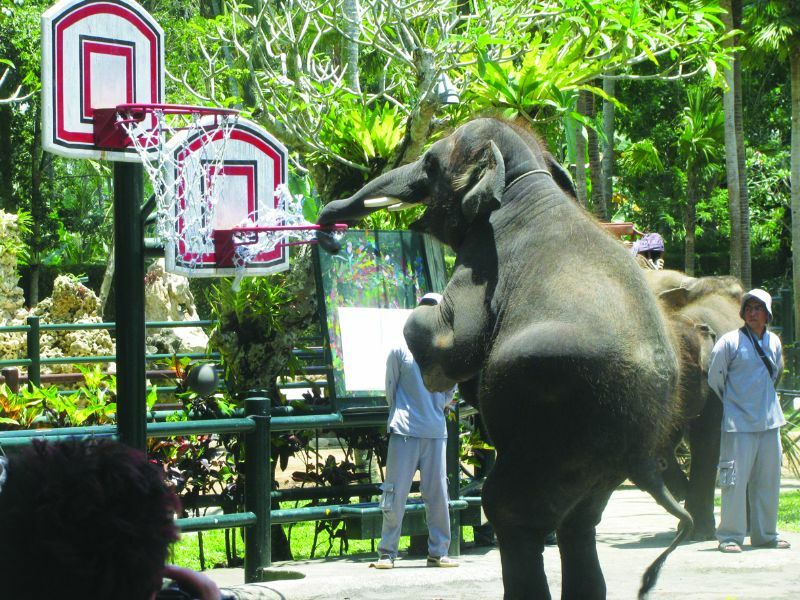 The best elephant park ever! 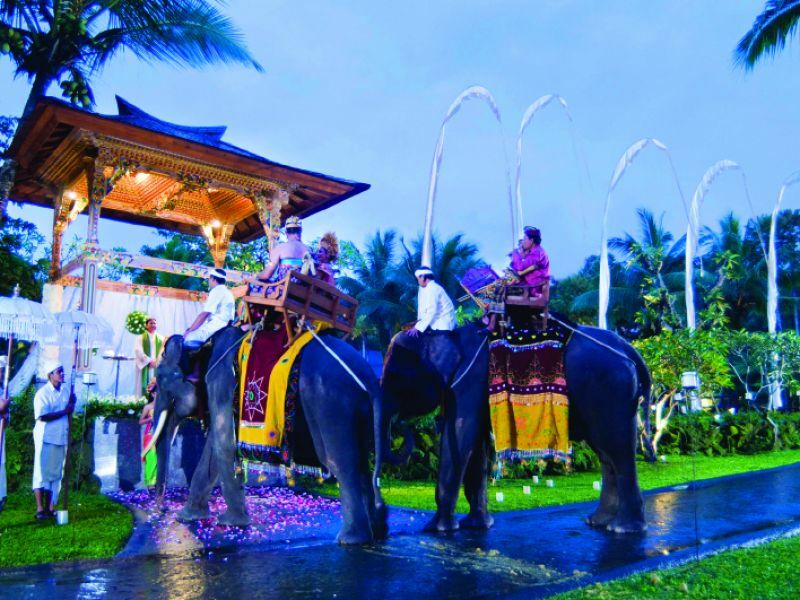 It was my first time to try elephant ride! 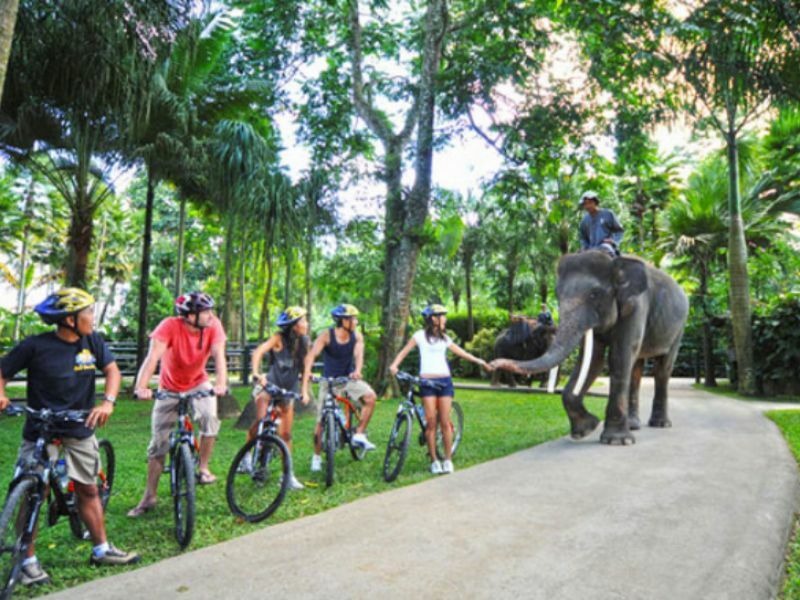 Wow, it was really exiting back of the big elephant and nice view!! I was impressed by the concept of how this park was built. The museum was really interesting to spend time. I want to stay in the lodge next time. 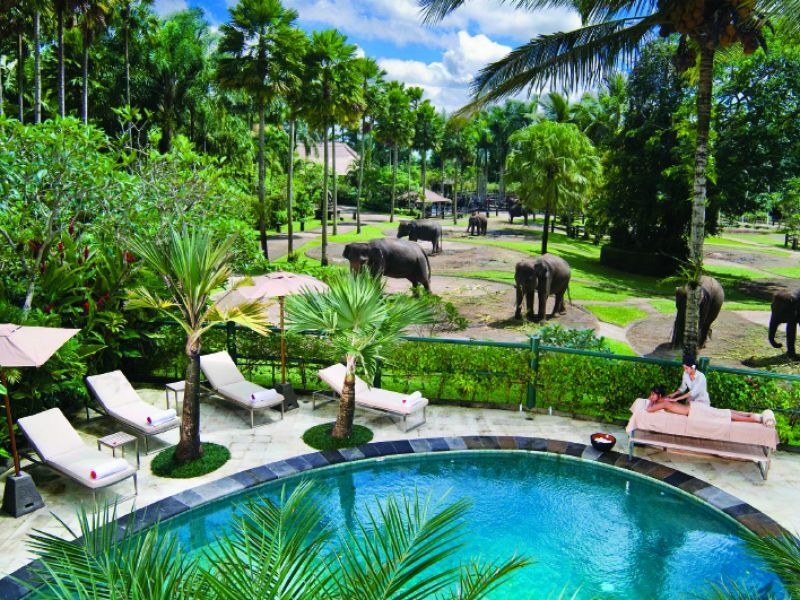 It is awesome elephant park!! I definitely recommend to my friends. I enjoyed all activities in the park. 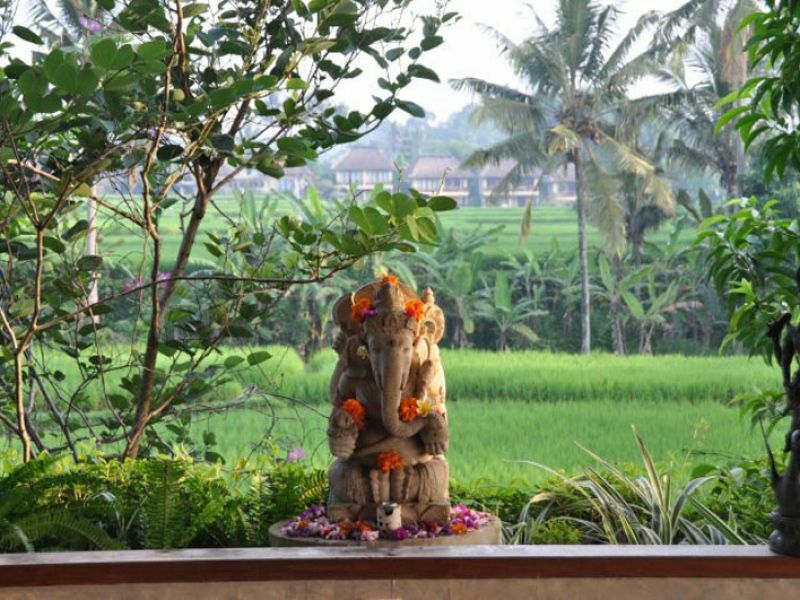 Show, elephant ride, feeding, museum, and cannot miss delicious meal!! 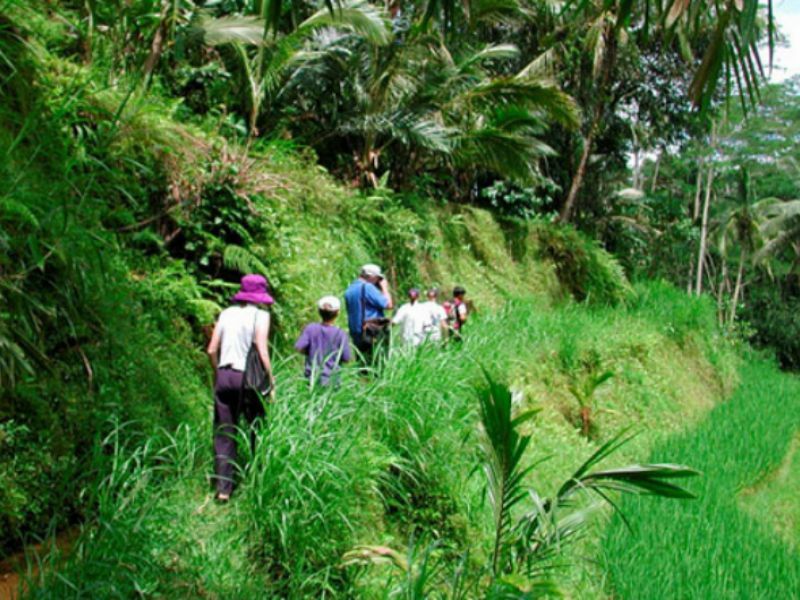 You can walk around Taro village. 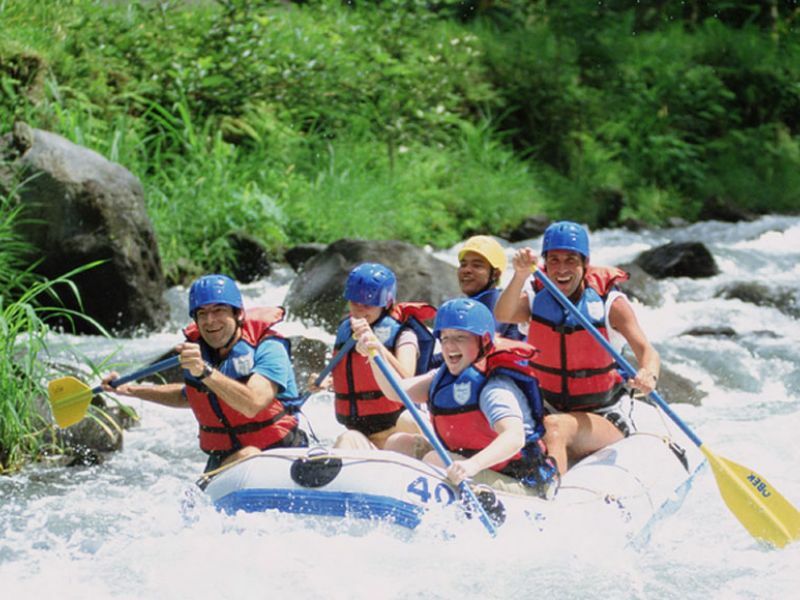 River down in Ayung river. As looking Mt. 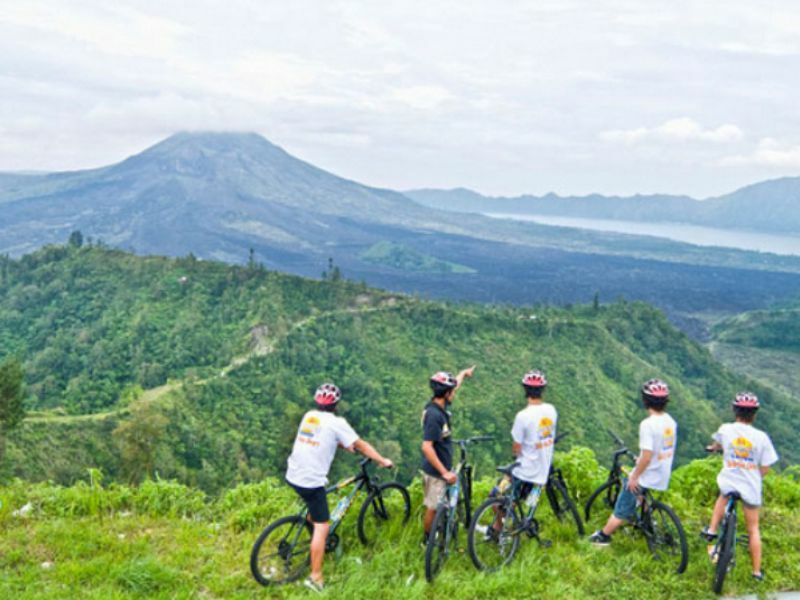 Batur riding cycle! 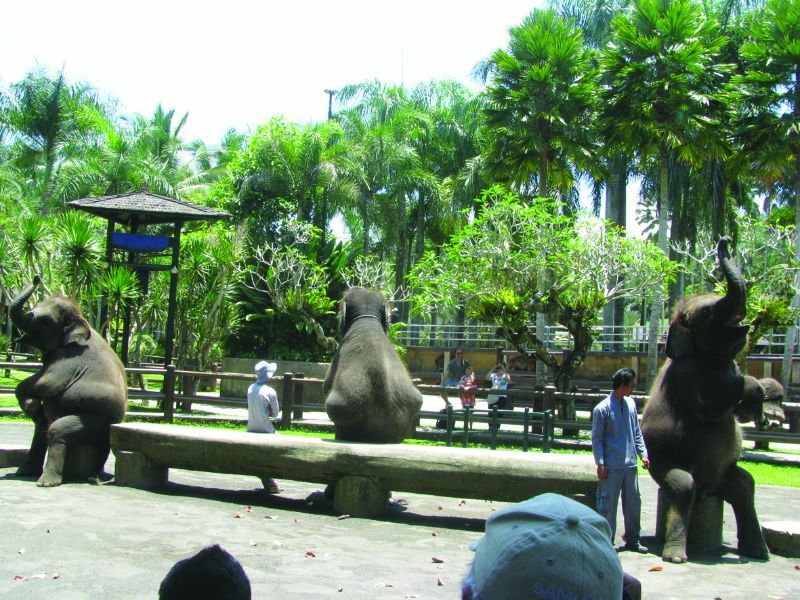 In Taro village, you can look night world with elephant show.